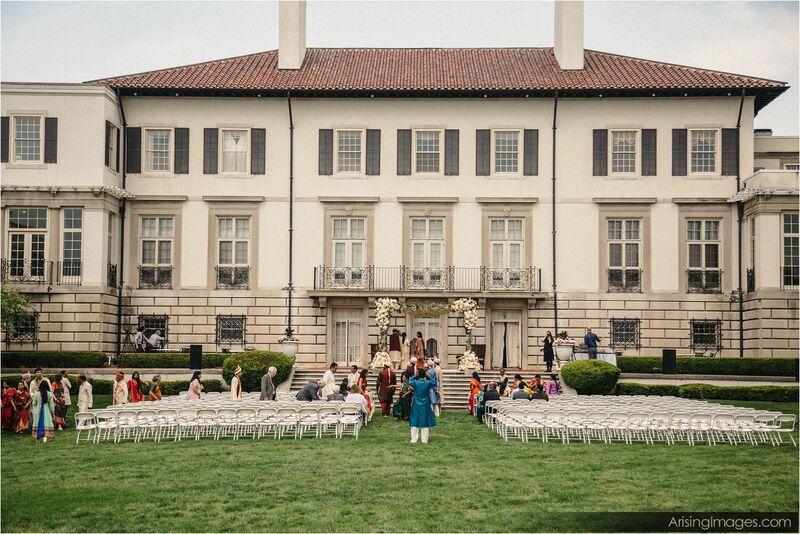 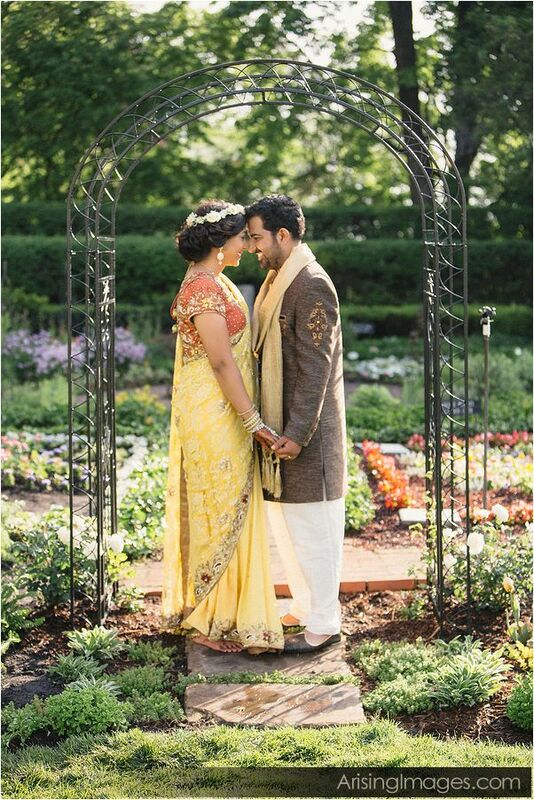 Not only will your Grosse Pointe War Memorial wedding photography be beautiful – it will also be full of history and elegance. 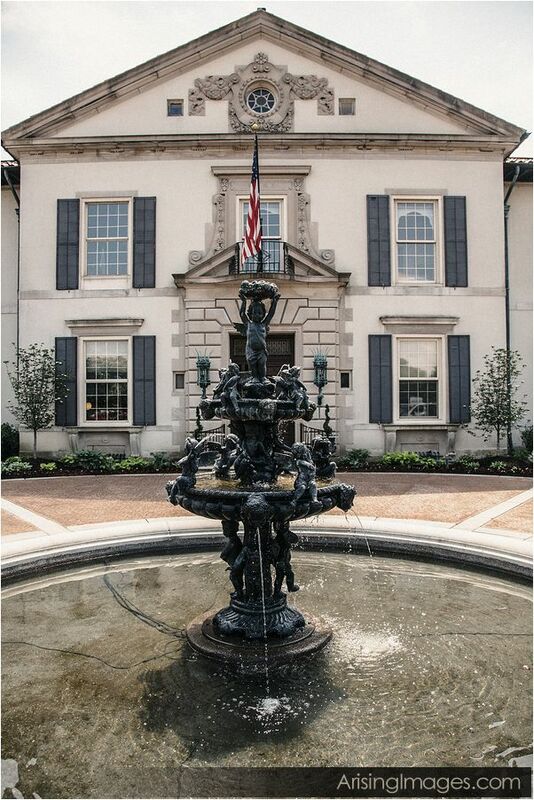 The Grosse Pointe War Memorial combines modern and historical elements, giving you the food and service you want, while keeping your guests in awe of the old character and beauty. 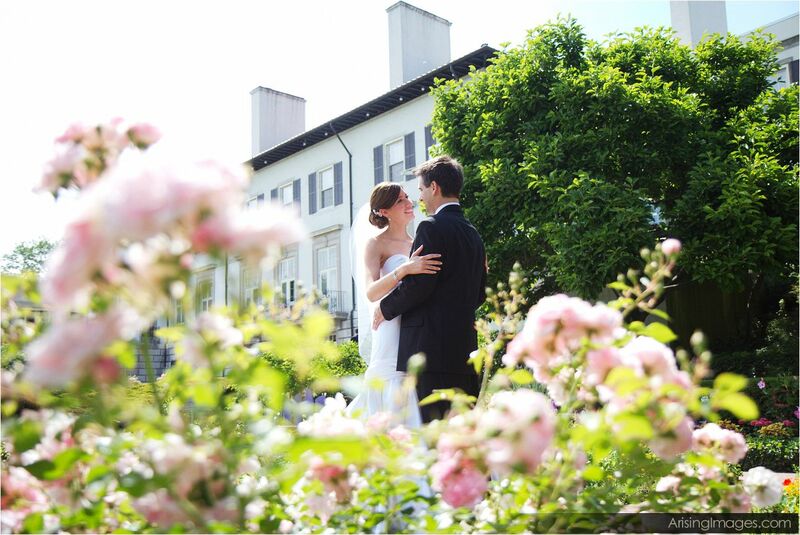 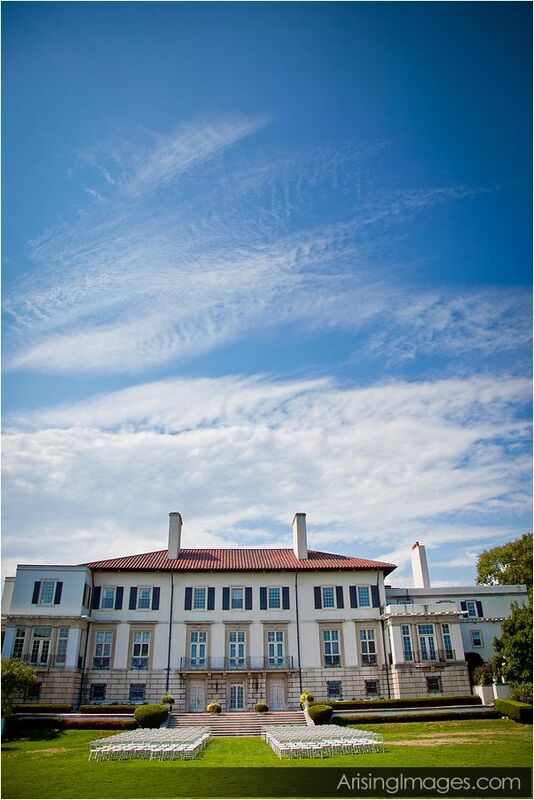 Not to mention, it is a lakefront venue, making it absolutely perfect for a Michigan summer outdoor wedding. 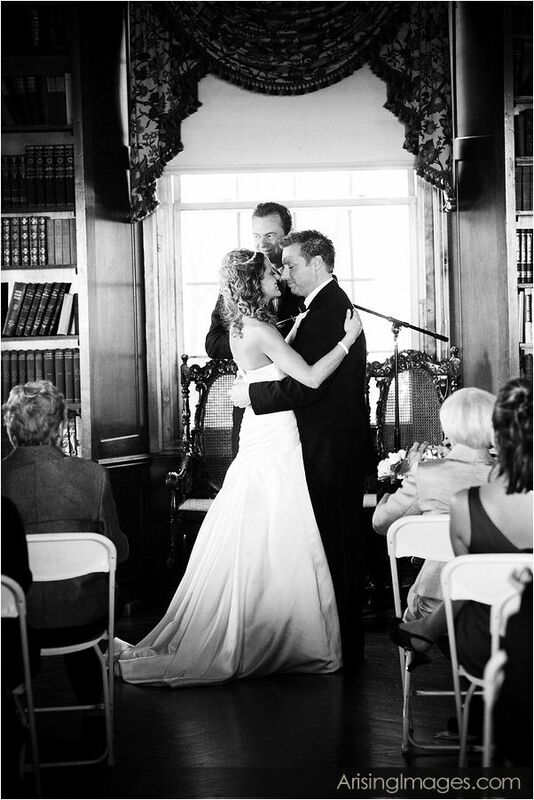 If you’re looking for an indoor ceremony, the Grosse Pointe War Memorial can do that for you too. 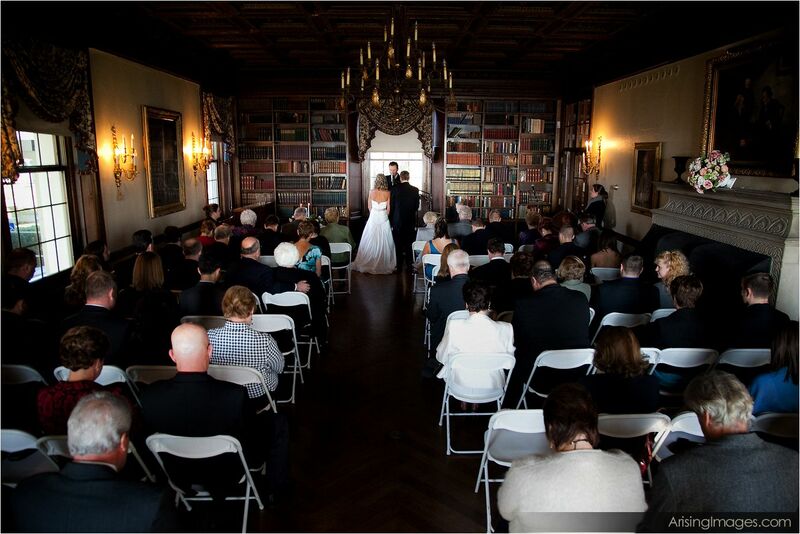 This lovely library room is great for small, intimate Grosse Pointe War Memorial wedding photography. 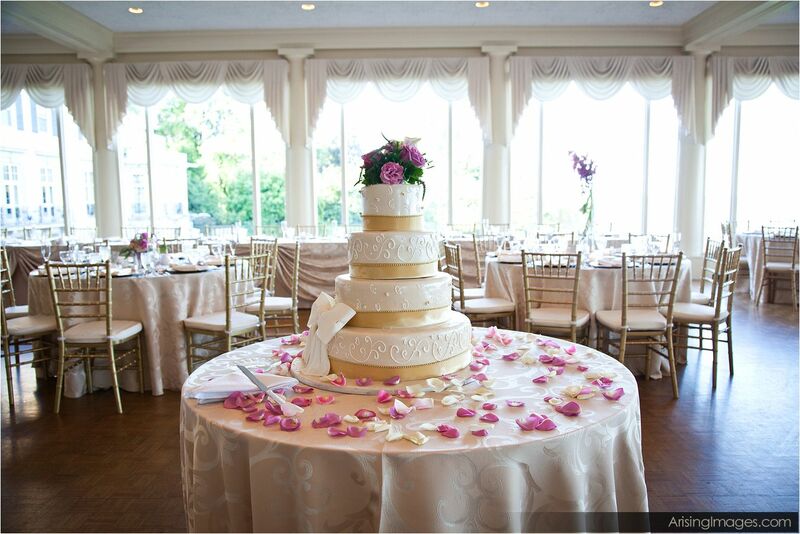 This amazing reception room makes wedding photography at The Grosse Pointe War Memorial a piece of cake! 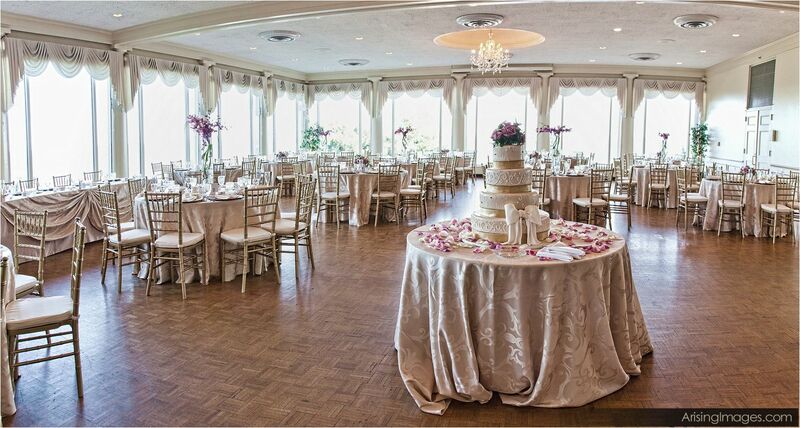 These large windows, clean walls, and modern wood floors give you a break from the traditional banquet room carpeting and ornate wall designs. 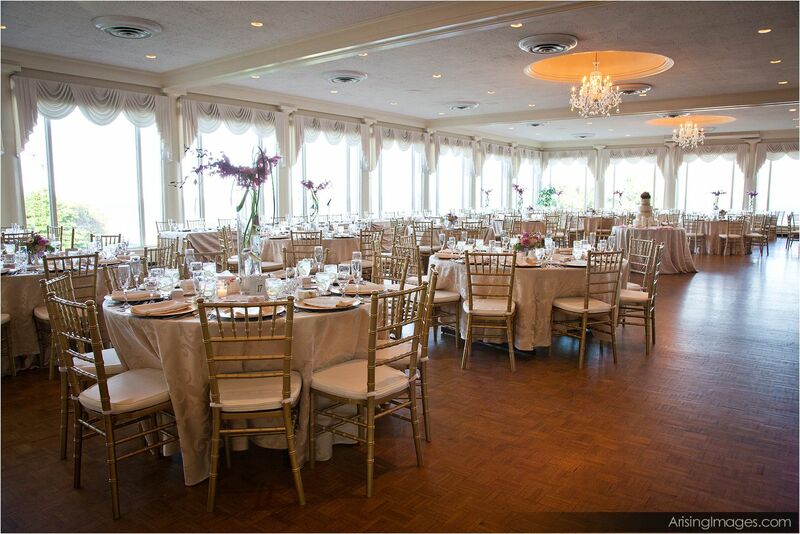 You’ll have a bright, sunny start to your reception, and end with a great view out to the lake. 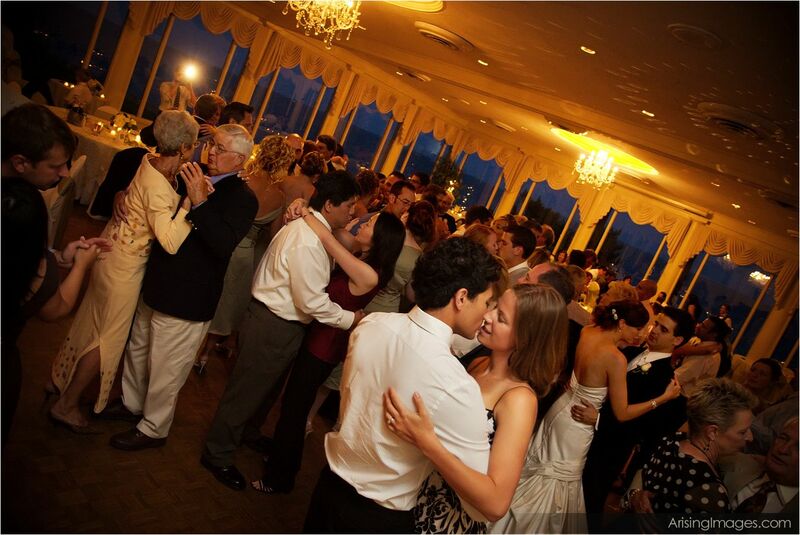 Your guests will love to dance the night away in this gorgeous room, and you’ll love the space for amazing indoor wedding photography. 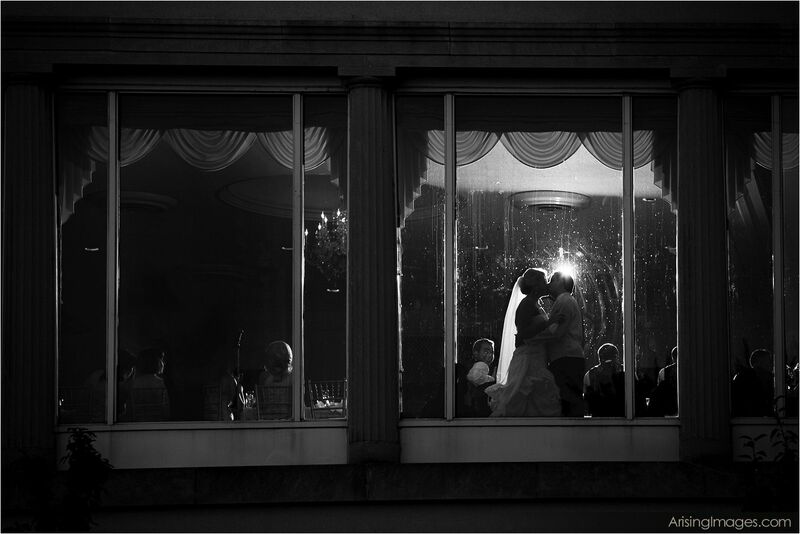 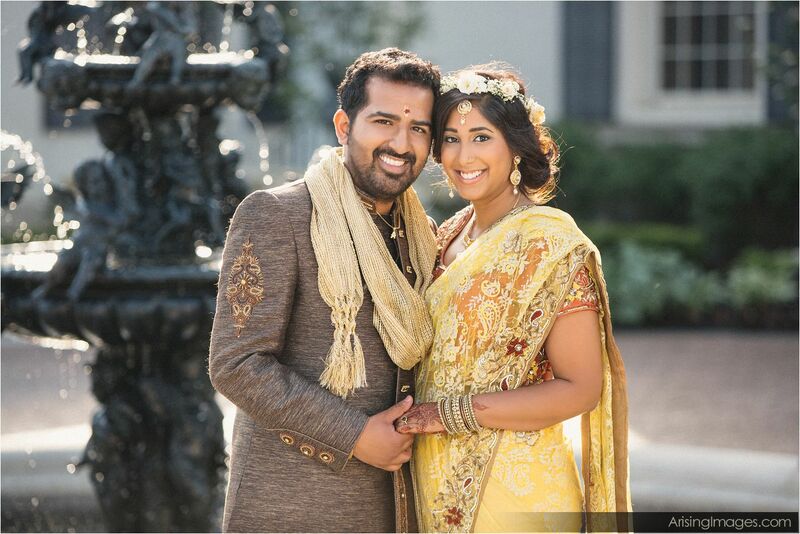 For more information on Michigan wedding photography, click here. 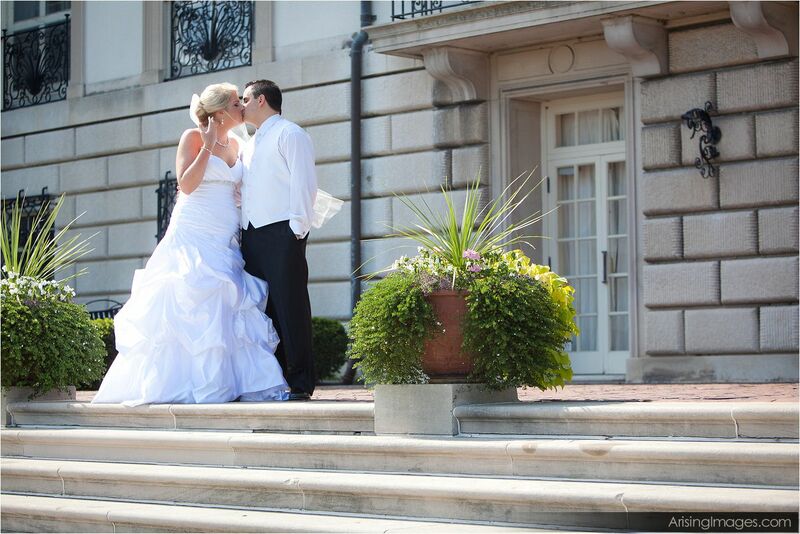 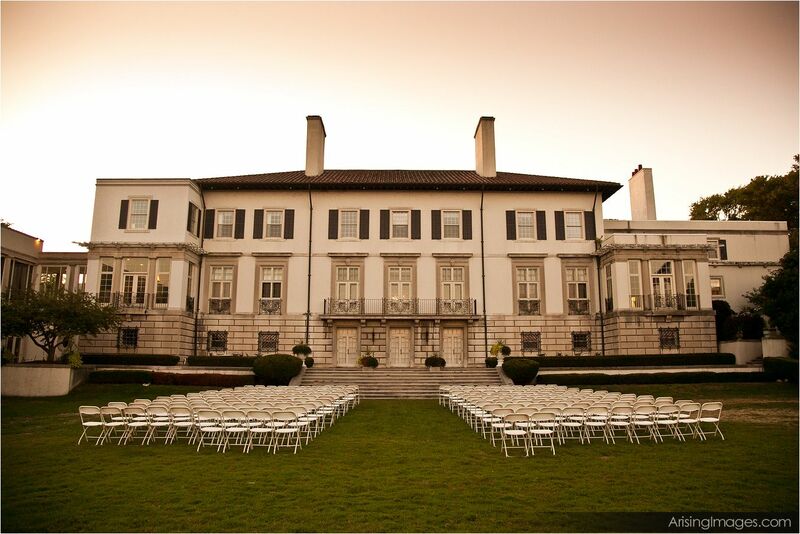 To learn more about Grosse Pointe War Memorial weddings, click here.